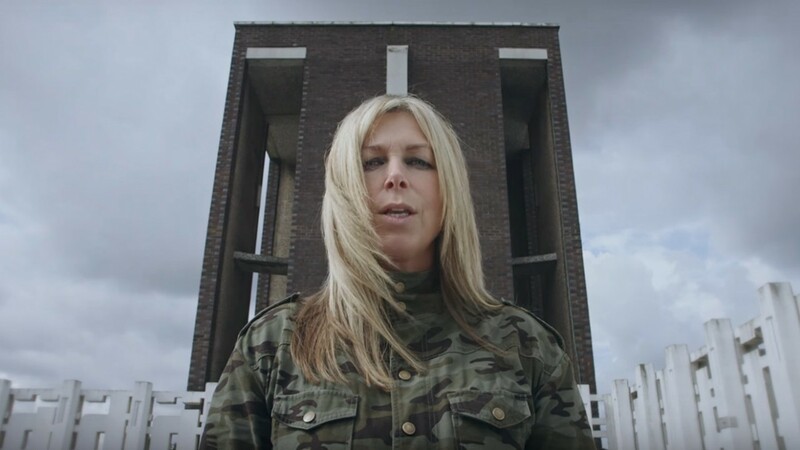 Earlier this year, Manchester figurehead Jane Weaver released 'Modern Kosmology': a thrilling mix of dream pop, avant-folk and psychedelic music. Now, just six month later, she shares her new EP 'The Architect', featuring unreleased new tracks and a special remix by Finders Keepers' Andy Votel. Listen below. Jane Weaver performs at Le Guess Who? 2017 on Sunday, 12 November, together with a.o. Alanis Obomsawin, Perfume Genius, Sun Ra Arkestra, Mary Margaret O'Hara, Julianna Barwick, Tune-Yards, Aldous Harding, and many more.